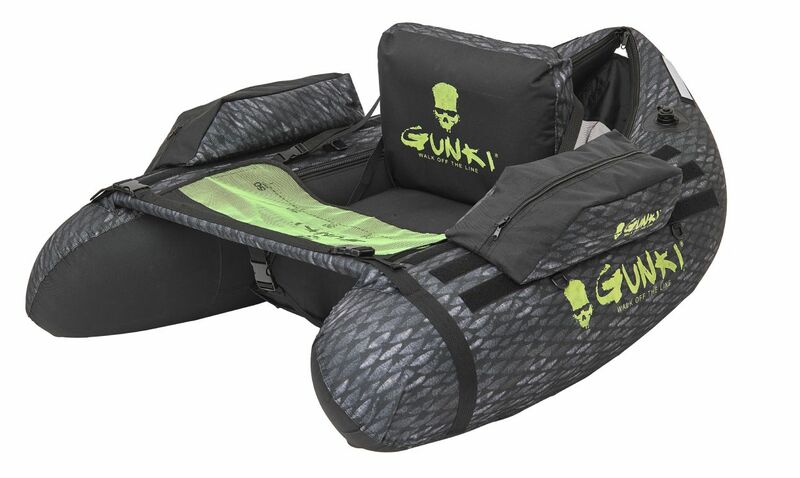 Gunki Furti-V Float Tube Belly Boat is the perfect model for smaller venues and quick roving sessions. Great for snaggy areas and very discrete once in the water. This light and very easy to manoeuvre Float Tube is finished in a camo-fish colour for extra discretion. The Furti-V Float Tube Belly Boat is ideal for those who want to get to places others can't!!! Ligther and smaller than its bigger brother the Gunki Squid Float Tube. In Stock Now dated 10 Jan 2018!! !